Eugene Ryang is a local southern Californian who graduated from Valencia High School. Following high school, he left to pursue his education in the backwoods of central Maine to broaden his horizons and experience a different pace of life. During his studies in Maine, Eugene found his passion for studying foreign cultures and history. This passion culminated with his study abroad trip to Japan in spring of 2016. After a brief flirtation with the idea of working abroad to satiate his passion for experiencing new cultures, Eugene returned to southern California believing that it was better to understand what defined a culture before venturing abroad. Consequently, he discovered the perfect opportunity that merged his interests and education with one of the basic foundations of any culture, construction litigation. 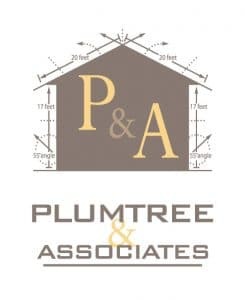 Upon completion of an intense paralegal training course, Eugene joined Plumtree & Associates family in 2018, assisting the attorneys to help resolve construction disputes. In his free time, Eugene enjoys building computers, camping, studying foreign languages, and translating Japanese literature.